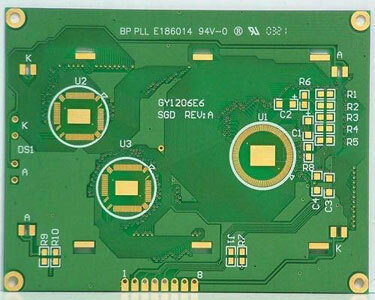 PCB board substrate plays really important role in ensuring the board quality. 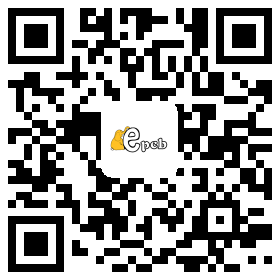 In this article EPCB lists 4 common problems caused by PCB substrate, just for your reference. Analysis: PCB MCB is mainly caused by the tiny bubbles that have not completely escaped and left on the board. MCBs often distribute randomly when pressed by non-vacuum pressing machine. If using a vacuum system, the MCB occurs only at the corners and sometimes appears as a line, and becomes WAC or WAE if the area is too large to cut. In addition, in the event of a leak in the vacuum system or inadvertent conditions, the resulting low resin flow rate may also form PCB MCBs. 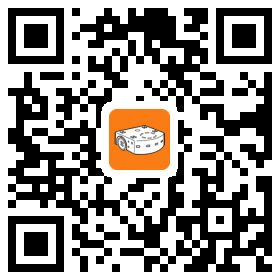 Solution: Adjustment the treating condition, such as improving the R/C, P/G, etc. Besides, you can change the lamination operation cycle, such as increase pressure, pressure in advance, increase the heating rate and other ways. Analysis: A large resin flow is easily caused during the pressing process due to inadequate curing or poor storage conditions or excessive absorption of water vapor. That will result in low R/C and reduce the binding force between the glass cloth and resin, and finally delaminate under stress. Besides, if the resin is over hardened, low resin flow will also make the PCB to be delaminated when pressing. Solution: If PCB delamination is caused by the large resin flow rate, then you can adjust PCB pressing conditions like reducing pressure, delaying pressure, lowering heating rate, etc. As for the PCB delamination resulting from excessive hardening, you can solve it by changing S/G, R/C, P/G, etc.